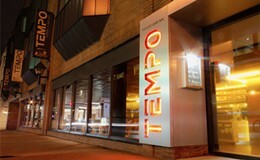 Whether you’re looking to satisfy a sweet tooth, see what all-day brunch tastes like or maybe just want to tear into a big ol’ burger, Tempo offers a refreshing and colourful menu of bits and bites made with local ingredients. They call it upbeat downtown dining—right in the Delta Barrington hotel. Prior to Scotiabank Centre events, the Burger + Beer combo is $15. Ages 6 and under eat free from the kids menu. A fresh post-dinner cocktail—perfect for washing down Christmas cookies or out-of-tune carols—is a creamy, minty finisher. Delta Barrington’s new resto wins with its good looks and service, but the food leaves a little room for improvement. 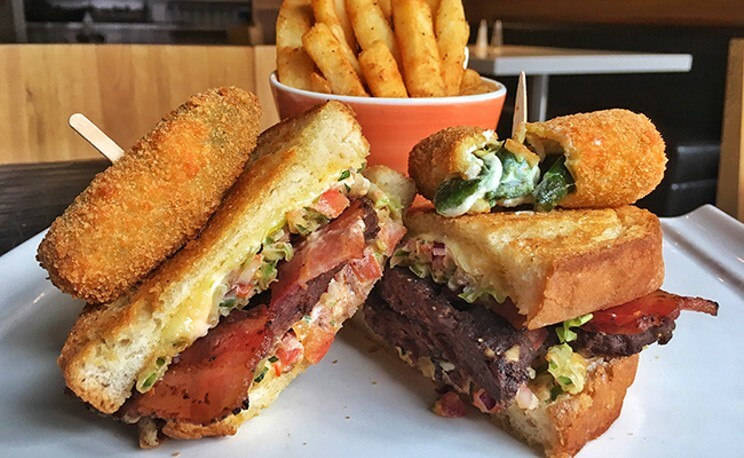 They’re too new to judge, but these restos are on our radar.